Country music singer/songwriter Adam Doleac is giving his mom something extra special for Mother’s Day this year. 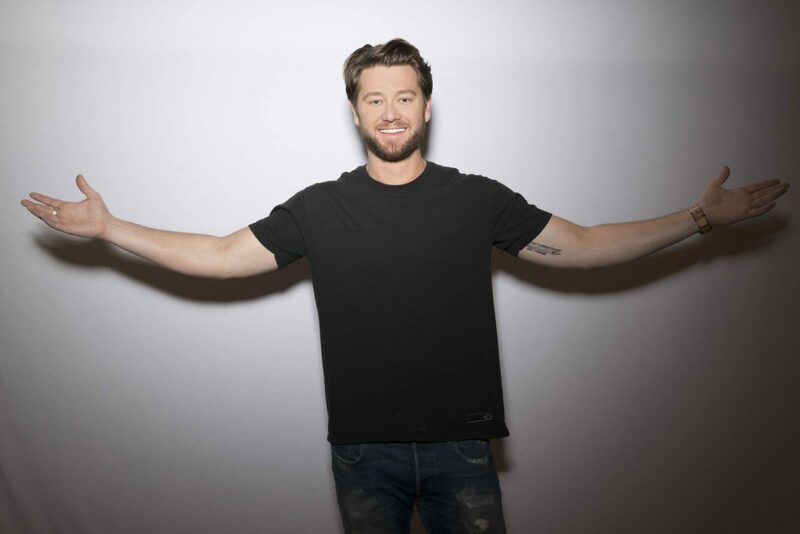 His brand-new single, “Mom and Daddy’s Money,” which honors both of his parents and the sacrifices they have made for him over the years, is available now. “It was a red go-kart, a big backyard. It was summer trips on the credit card. So I could feel cool. It was a hand-me-down Chevy when I turned 16. A twenty on the counter for some gasoline. The song, written by Doleac, Pete Good and A.J. Babcock, elicits an emotional response from fans every time Doleac plays it live, prompting a tender lyric video that includes his own childhood home movies. The lyric video is also available exclusively via PopCulture.com. The never-before-released track comes on the heels of Doleac being selected for the CMT Artist Discovery program. He is currently on the road in support of his self-titled EP, released in 2017, with two shows in Georgia this weekend (Waynesboro, 5/11 and Savannah, 5/12). Visit AdamDoleac.com or find him on socials for all the latest tour dates and information.